The holiday shopping season is in full swing. It started off with the bigger box stores, like K-mart, Wal-Mart, Target and Best Buy, opening up on Thanksgiving evening with their Black Friday sales and then continued through Cyber Monday. The Christmas shopping season is shortened this year and Christmas is soon approaching. However, you need a place to store all of your great holiday gifts and keep them away from the prying eyes of family members. Do you have enough room in your home to store larger items such as furniture, exercise equipment, bicycles or even large electronics? These larger gifts are harder to hide until Christmas Day. Some people store holiday gifts at nearby friends or relative’s home (like my parents), while others try to hide Christmas presents from snooping family members. What if there was a place that you can hide the items and not worry about their safety and security until you are ready to deliver them on Christmas Day? Self storage is a great option for storing holiday gifts that you do not have room for at your home. 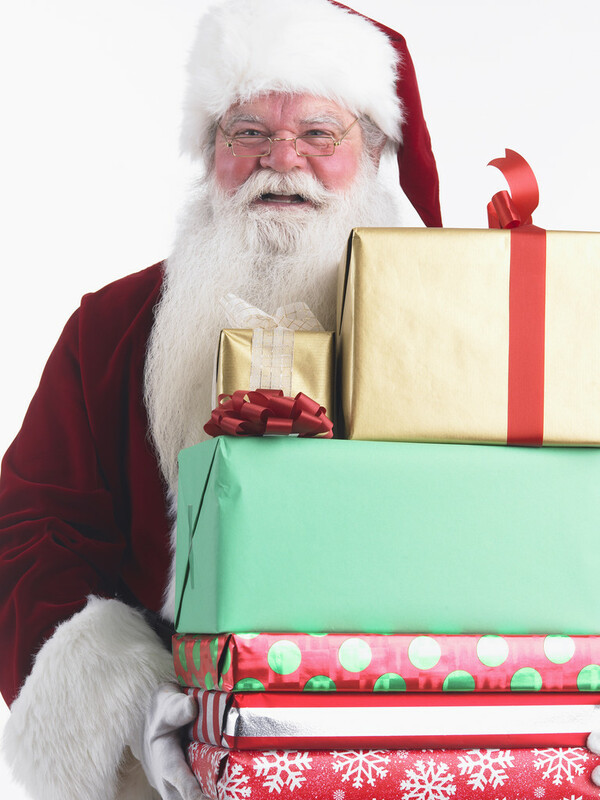 Many self storage operations have created holiday specials called “Santa’s Closet” to give special discounts for renters over the holiday season. The specials are focused on the smaller sized storage units, 5×5, that are great places to store holiday gifts. Storage World is offering our own “Santa’s Closet” special at our 3 facilities in the Atlanta area: Decatur/South DeKalb, Jonesboro/South Atlanta, and Stockbridge/McDonough. For the holidays, Storage World is offering rent on a 5×5 storage unit at half price. The rates vary per location. Stop in to your closest Storage World facility now to find out more information! Storage World offers month-by-month rental solutions, so you can store your gifts for the rest of the holiday season! Happy Holidays from Storage World!